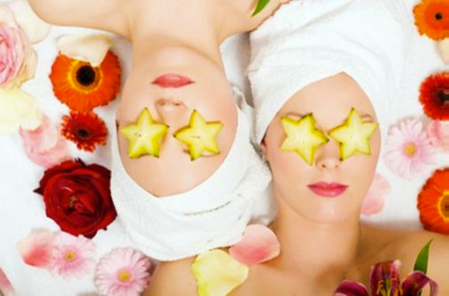 "I have asked Jodie from�Lifted Spirit�to run several fantastic pamper parties for me and my friends. She is a warm, lovely lady (and now friend) who provides a professional service while managing to put you all at ease. You eat, dink and chat away with friends while one of you sits and relaxes while Jodie gives you a great manicure or pedicure. At one party Jodie set up the massage bed for treatments in one room while her assistant set up a nail bar in another room. Ultimate pampering and relaxation. I would definitely recommend�Lifted Spirit�to all Local Mums!" "We had a fantastic pamper party with�Lifted Spirit�and would recommend Jodie to all Local Mums. It was a lovely, relaxing evening and we got fabulous feet to boot. Our�feet look amazing and we loved the massage. A good excuse for a girly evening! We loved our sparkly toes, great colours and Jodie's fantastic massage." No-one needs an excuse for pampering especially not us! How about you?